"I didn't get there by wishing for it, or hoping for it but by working for it." Welcome to 5th grade! 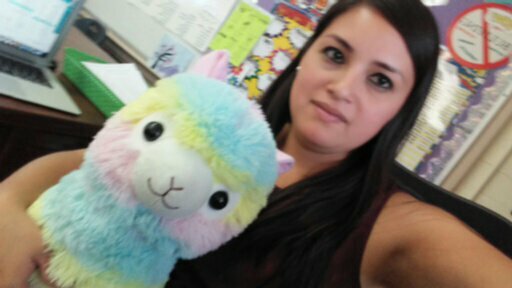 My name is Ms. Gonzalez and this is my fourth year at St. Philip Neri school. I attended Cal State University of Dominguez Hills and I have Masters in Education and a Minor in Studio Art. I've worked with children for 11 years as a Teacher Assistant, Substitute and now Teacher. I have worked at public schools and some experience with Special Education. I am looking forward to lead and inspire your son or daughter. 3/8 No School Teacher P.D.